How to watch the America's Cup World Series Portsmouth racing in the Solent, from 23 to 26 July 2015. Racing at the America's Cup World Series in San Francisco. 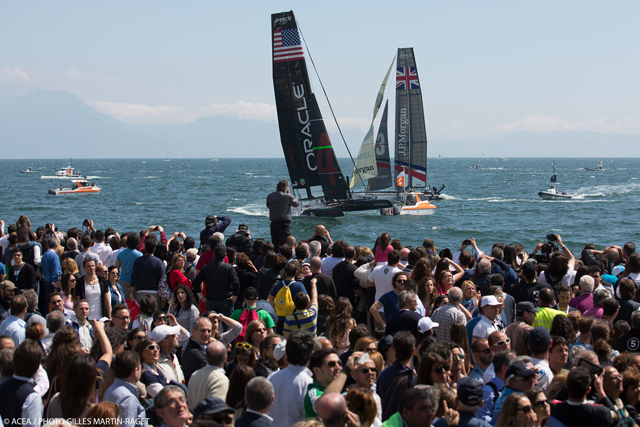 Action packed racing from the America’s Cup World Series is coming to Portsmouth this July. Free and paid-for ticket options are already in high demand for the four day spectacle. A race village is being created for Southsea Common with viewing opportunities and entertainment across a range of prices. There are still tickets available in both the Waterfront Festival Arena (free to view, tickets available for Thursday and Friday) and Fanzone Arena (paid for tickets, available on all four days), as well as hospitality packages in the Waterfront Pavilion. Given the racing will take place in the popular sailing area of the Solent, plenty of people have been asking if they will be able to watch the racing from the water. The area of water racing will take place in, is close to shore, within a commercial shipping channel and an area managed Queen’s Harbour Master Portsmouth (QHM). 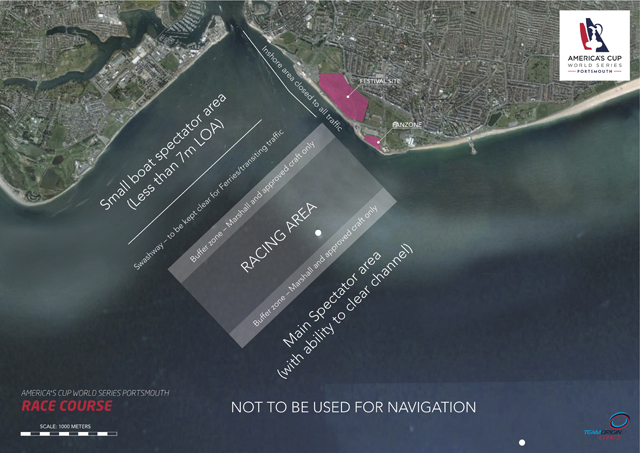 An exclusion zone will be created around the race course to ensure quality racing conditions can be delivered to the world class sailing teams, but also to ensure the safety of both the racing teams and the spectators – the teams will race in AC45s, foiling catamarans capable of speeds of up to 40 mph. Given the high speed of the racing catamarans, the arrangements for this event will be extensive, and are primarily focussed on ensuring the safety of competitors, other personnel involved in the racing, spectators and other water users. The racing course will be dependent on the wind direction on each race day and will be refined and published closer to the event in the light of forecast winds. However, in order to illustrate arrangements the above diagram sets out the plans for the most likely wind at this time of year, a moderate south-westerly. The race course and racing buoys will be laid on each day of racing by the official authorities and the final layout of the course will depend on wind and weather conditions. The America’s Cup race management team will form a protective exclusion zone around the racing area made up of official marshals and official event, sponsors and team boats. Only boats designated by race management will gain access to this area. Separate recommended viewing zones for all other spectator boats has been designated by the Queen’s Harbour Master. There will be two clear areas for spectator viewing on water – one for smaller boats less than 7m LOA and one main spectator channel. The organisers of the America’s Cup World Series Portsmouth still advise that one of the best views of the action will be from the main race village areas on Southsea Common where spectators will have a close-up view of the racing as well as the benefit of large screens, live coverage and commentary, onboard footage and audio and amazing graphics to add to their experience. 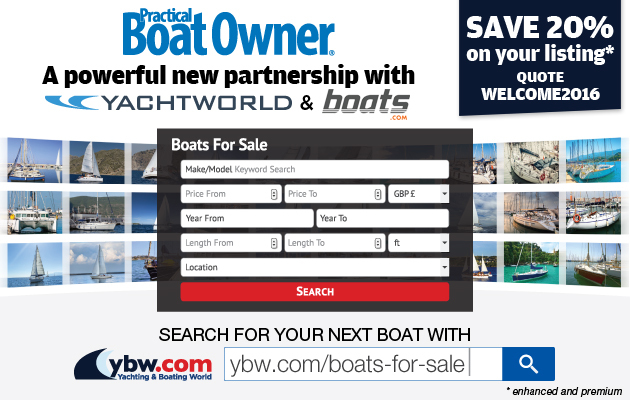 Organisers have secured partnerships with three official charter boat Preferred Suppliers (Sunsail, Marine Events and Solent Rib Charters) who will operate within the close perimeter area as official event support boats. Can I watch the racing from the water? Is the water controlled by America’s Cup World Series Portsmouth or Teamorigin? Can I anchor in the public viewing area? No, there will be no anchoring in and around the designated race course. Normal restrictions for this area apply regarding anchoring. There are many navigational obstructions below the surface within the designated event area. Can I buy a flag to gain access to a closer in, special viewing area? Will there be different flags on the water? Can I buy hospitality for the on water race viewing? Will there be a speed limit? Which days will the Local Notice to Mariners apply for? Does the Local Notice to Mariners apply to all daylight hours? 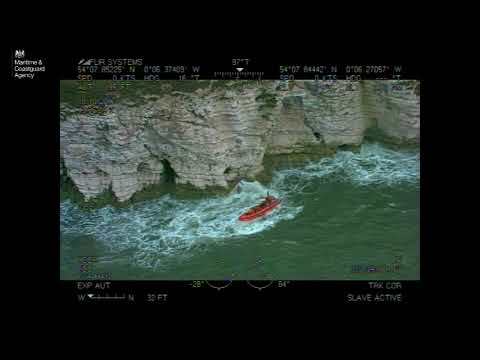 My boat is over 20 mts long and the LNTM states there is a restriction on the number of over 20 mt boats allowed in the spectator area – How do I apply to get my boat in the area? Boats wishing to apply should contact QHM Portsmouth stating: length, beam, type of vessel, what drive systems, bow thrusters and other systems to aid maneuverability. I understand that Portsmouth Harbour requires the use of pilots? This is correct and the enforcement is via QHM Portsmouth. Pilots are required on vessels over 48 mts, as well as vessels over 20 mts if they have more than 12 fee paying passengers on board.